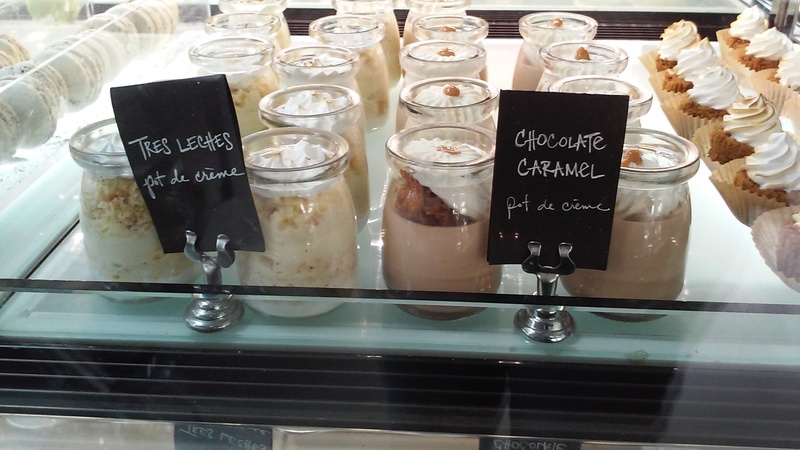 Sweet treats at sweet! – Appetite Deluxe! 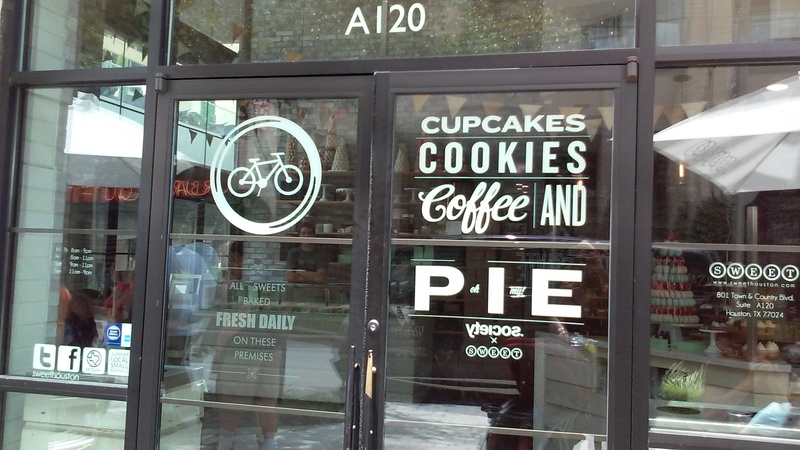 Hidden around the corner located in Houston’s trendy City Centre is a modern bakery shop full of sweets to satisfy anyone’s sweet tooth. 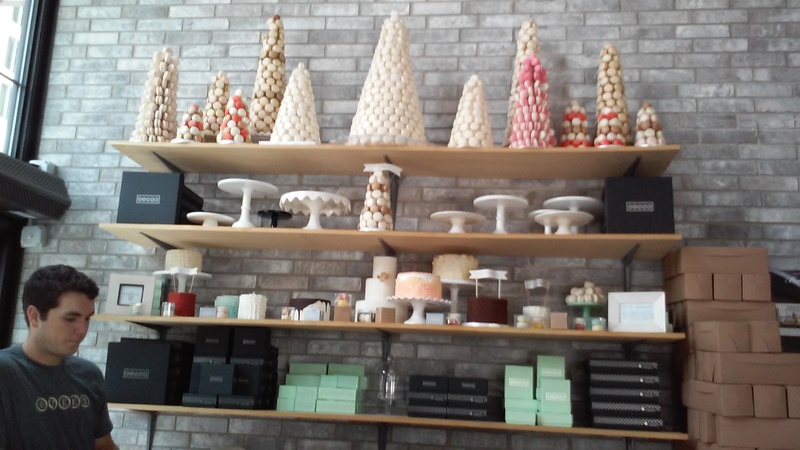 Filled with pastries, cupcakes, macarons, truffles and so much more, SWEET is a little piece of dessert heaven. 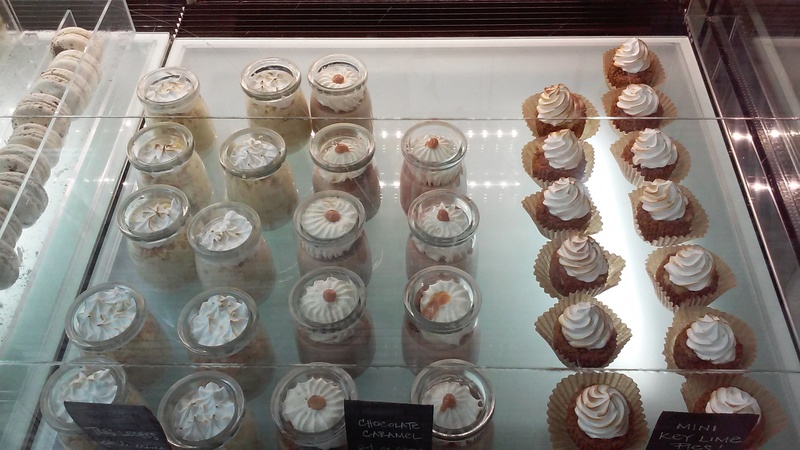 Berry cheesecake, lemon blueberry, salted caramel and orange blossom are just a few of the cupcake flavors to choose from. 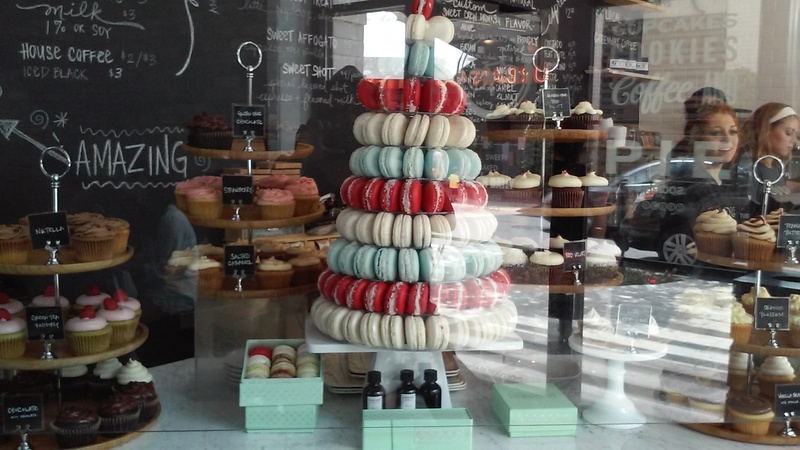 They also sell a beautiful tower of Macarons in several sizes. There is outdoor as well as indoor seating. They also have gluten-free options of brownies, cupcakes, and chocolate! Cupcake nirvana!